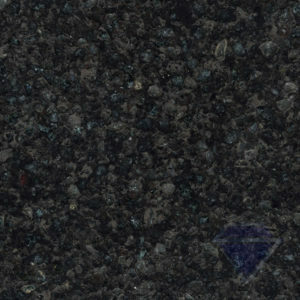 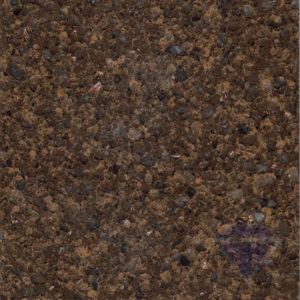 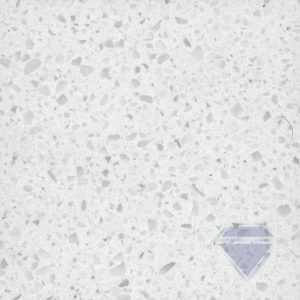 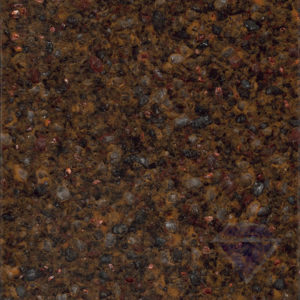 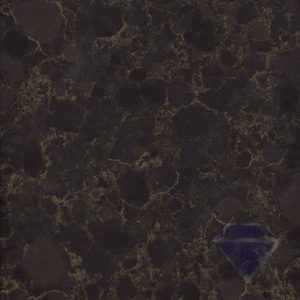 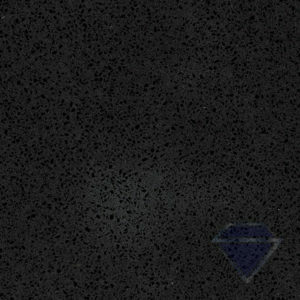 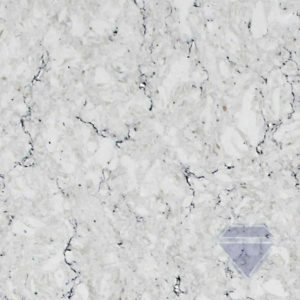 Superior Marble and Granite carries Viatera® quartz countertop surfaces. 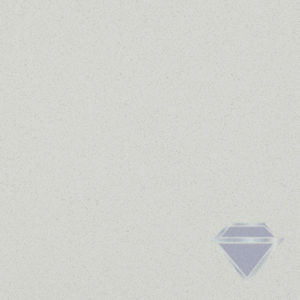 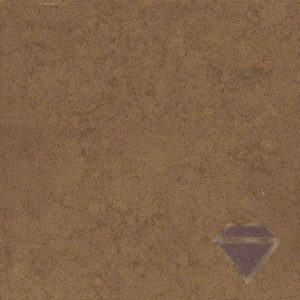 Viatera is 93% quartz and is offered in large formats so say goodbye to seams. 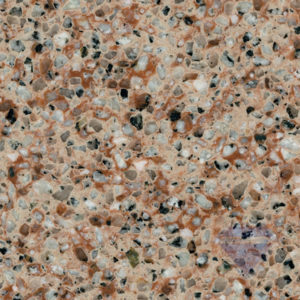 Whether you’re looking for a surface that stands up to the demands of daily life, or a surface that resists the wear of commercial applications, Viatera® allows you the freedom to create a space that truly reflects the beauty and wonder of life.